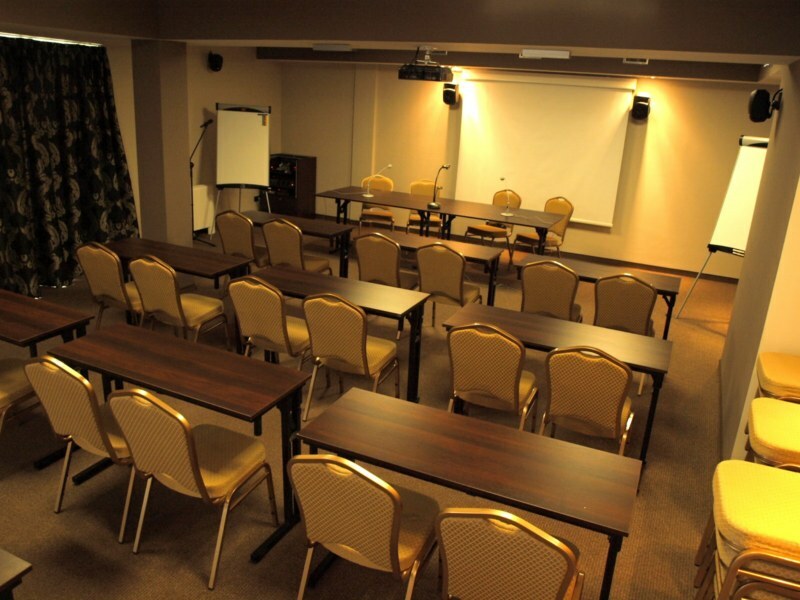 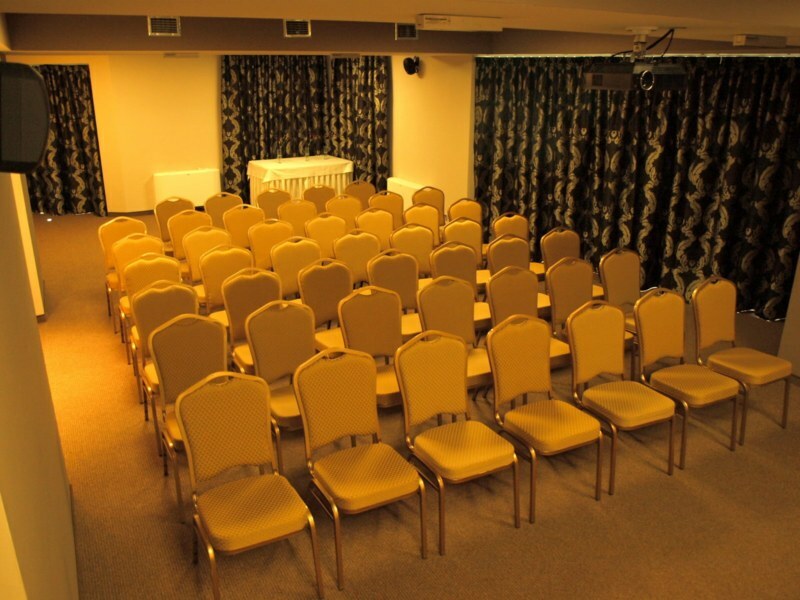 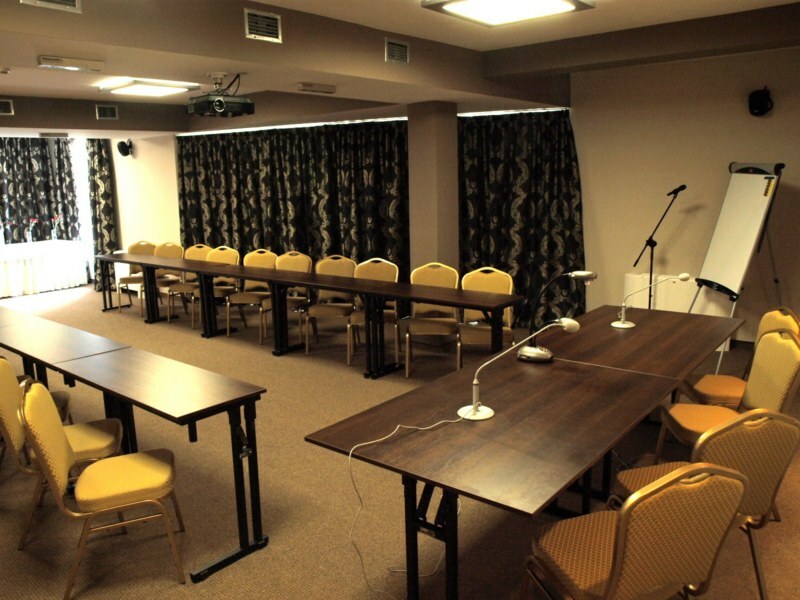 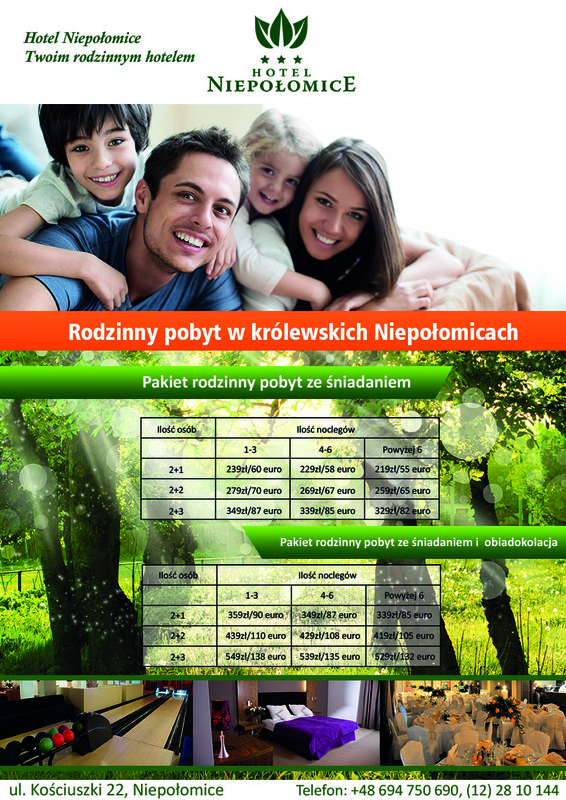 Niepołomice Hotel is a convenient place for corporate events. 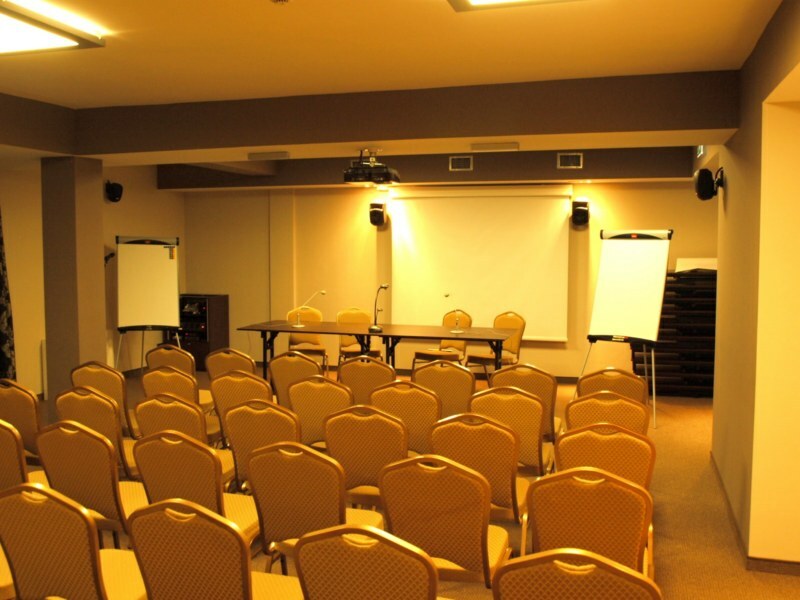 We comprehensively organize events for companies. 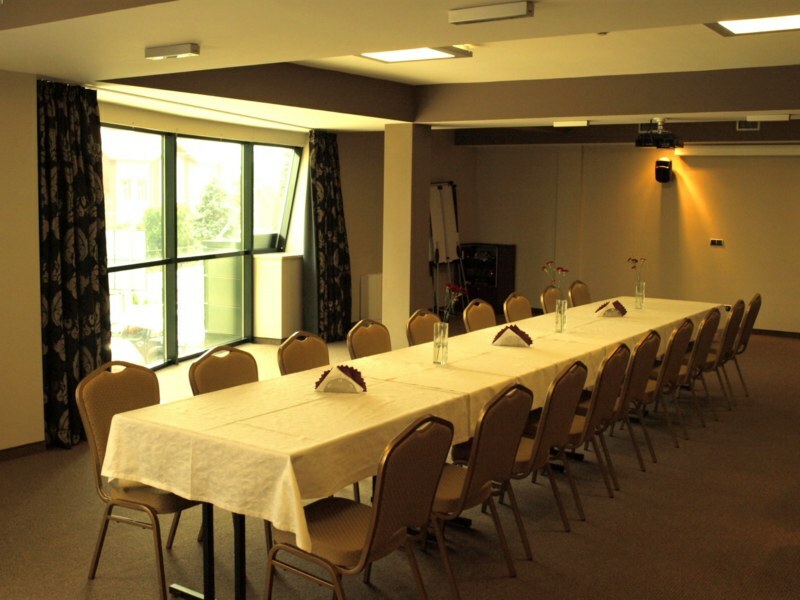 organized coffee breaks, lunches, banquets and sumptuous dinners. 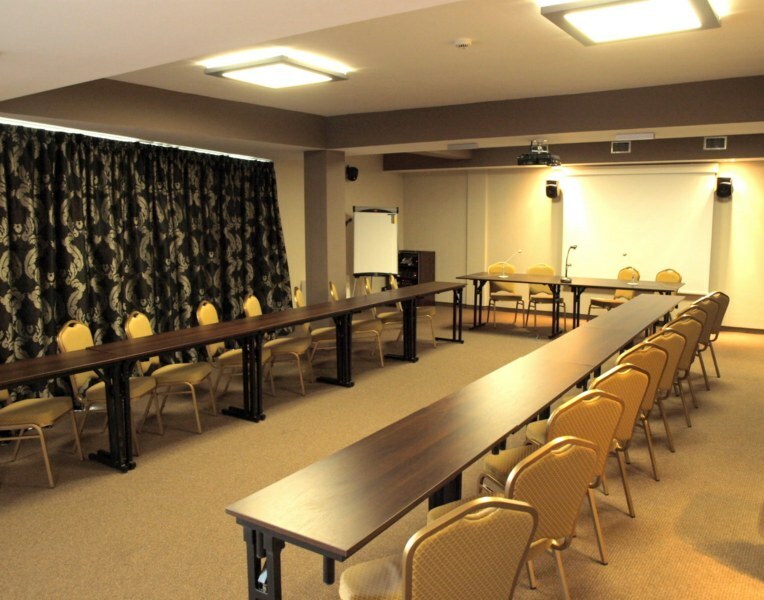 offer is prepared individually, according to your wishes and preferences. 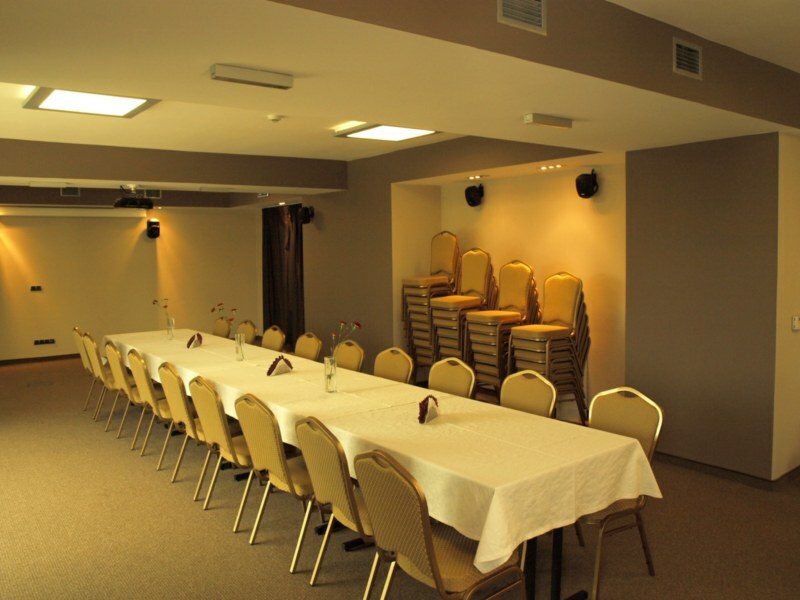 We can also organize an event at our “Via Farina” Club with a bowling alley – in the basement of the hotel. 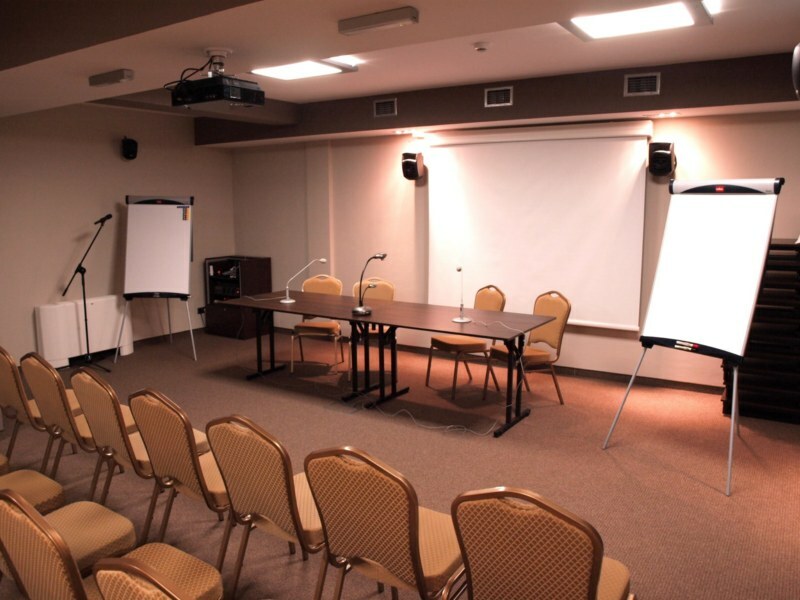 trainer, team building activities, conferences, events, etc.